Ah, vitamin C serum, the ever-present highlight of my skincare routine. To say that I could not live without vitamin C serum would be too much, but I can safely say that I would be really, really uncomfortable living without them. It used to be hard to get them; I could still remember those dark, dark times when I stared longingly at Paula’s Choice Vitamin C Booster on international online shops, or displays of The Body Shop Vitamin C Serum (available in their physical stores, but my meager budget prevented me from getting them haha). Fortunately, today we have a lot more options, even Indonesian brands start to develop vitamin C serum, at lower(-ish) price points! This girl (and her wallet) is very happy! 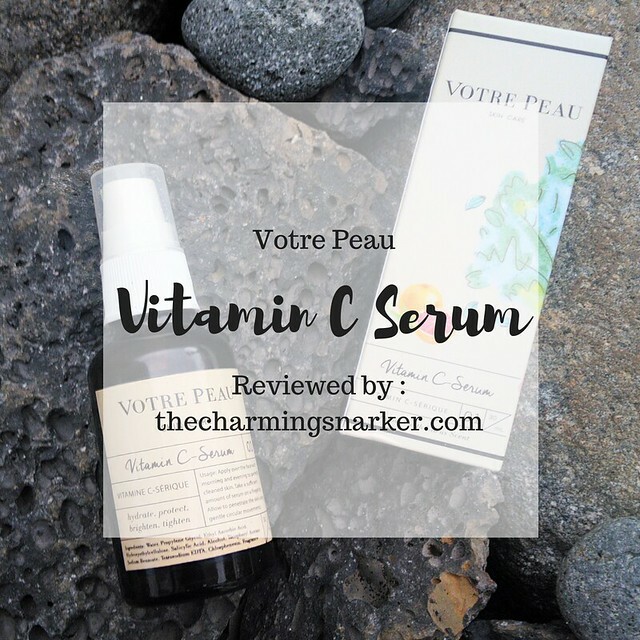 This Votre Peau Vitamin C Serum has stayed in my wishlist for long enough, and I was very excited to finally buy and try it! After finishing a bottle not too long ago, I am ready to share what I thought about it. Despite its French name (literally means “your skin”), Votre Peau is an Indonesian brand, formulated by Maharis Clinic, founded by dermatologist dr. Kevin Haris. Its skincare line has expanded quite a lot, ranging from cleanser to sunscreen, but vitamin C serum remains its most well-known product. Being formulated by a dermatologist lends credibility to this vitamin C serum, which is frankly the main reason why I am convinced to try it. 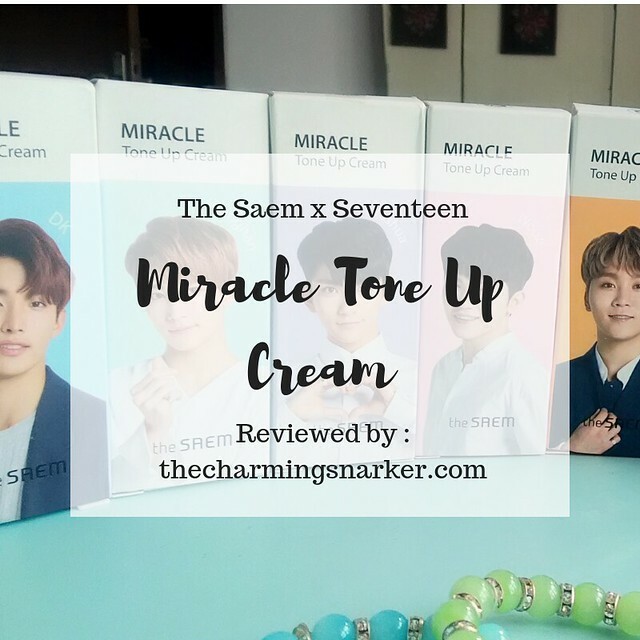 Apparently they also have another version of vitamin C serum, more expensive and (probably) stronger, and it is supposedly used at Maharis Clinic….but that is a topic for another time. Click here for CosDNA analysis. Click here for Skincarisma analysis. The type of vitamin C used in this serum is Ethyl Ascorbic Acid (EAA). I have talked a little bit about ethyl ascorbic acid on my post about Wardah Vitamin C Serum, which also use the same type of vitamin C. Long story short, ethyl ascorbic acid potentially has melanin-inhibiting properties, which leads to skin brightening, though the evidence for it is still scarce, compared to other form of vitamin C. Not going to stop me, though, since other products containing EAA has worked well for me in the past. As a form of vitamin C, It also supposed to help in forming collagens and serve as antioxidant protecting skin from free radicals. These claims definitely need more research evidences. The ingredient list is pretty minimal. 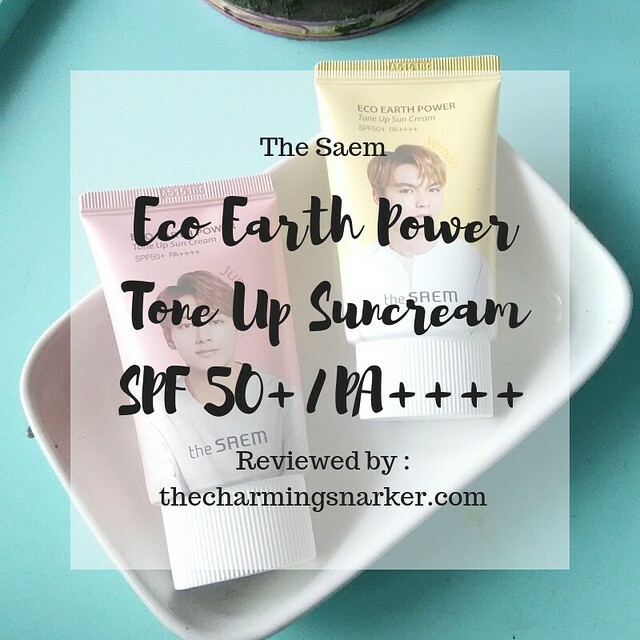 Other than EAA, the star ingredient, it also contains tocopheryl acetate (form of vitamin E, potentially stabilize vitamin c, also preservatives) propylene glycol (humectant) and salicylic acid (exfoliant). 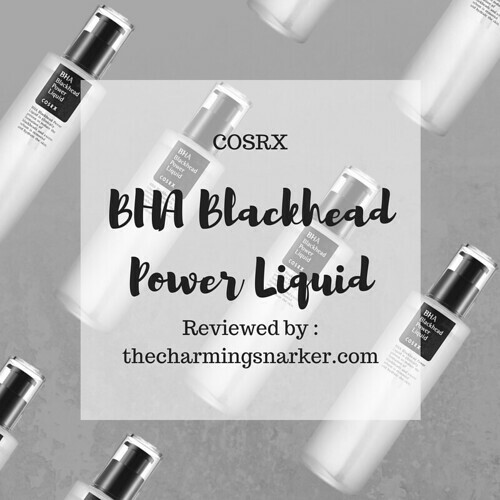 I talked about salicylic acid and BHA in general just last week in my post about COSRX BHA Blackhead Power Liquid, but to summarize, it’s supposed to be anti-inflammatory, potentially decrease sebum production, as well as effective against Acne vulgaris, post-inflammatory hyperpigmentation, fine wrinkles, and texturally roughened skin. There is no information about the percentage of salicylic acid in this product; it is probably there in small amount since it is positioned under hydroxyethylcellulose, a thickening/gelling agent. However, salicylic acid was shown to have anti-inflammatory effect in concentration as low as 0.5%, so I believe it’s there for a purpose. Looking at this ingredient list, I had a feeling that people with oily and/or acne prone skin would appreciate this more. A few trigger warning : this vitamin c serum contains alcohol and fragrance. Alcohol in products is not necessarily bad, as it could serve as penetration enhancer, however some people do show bad reaction to it. Personally I think it is safe since the position is quite low in the ingredient list, but I would strongly recommend to patch test if you feel wary about it. This is not essential, but the box packaging is soooo pretty! This is seriously my type of aesthetic. 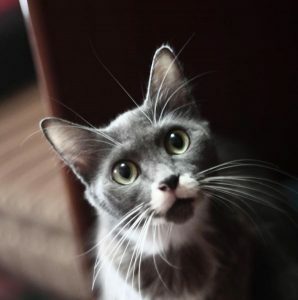 It is simple but classy and…I don’t know, credible? Anyways, I like it. On the more functional side, the pump bottle is made of semi-opaque glass, so don’t drop it. The darkened glass is to protect vitamin C from sunlight exposure. The bottle comes with plastic cap, so it is more protected from too much oxygen exposure. You don’t have to put it in refrigerator as advised for L-AA products; keeping it from direct sunlight or extreme heat will do. My favorite part from the packaging would be its pump. It’s very precise and you can easily use it to pump until the last drop of serum! I know because the following picture of the serum content was literally the last drop from my bottle. The serum’s texture is like a lightweight lotion. It is absorbed to the skin like a dream; it is much more pleasant for my oily skin, compared to glycerin-based Wardah C-defense serum. No excessive shine, and I feel like I can continue with the next skin care steps much faster, which I really appreciate. The serum hydrates okay, but not enough on its own, especially if you have dry skin. It is fine; as someone with multi-step skincare routine, I don’t expect my serum to tackle all my hydrating/moisturizing needs. It has a slight citrusy scent, just the right amount of scent, nothing too overwhelming. I used this every morning without fail, 2 pump for entire face and 2 for neck. I was struggling with my night routine, but when I did have some sort of night skincare routine, it consisted mostly of only cleansing and this serum, then I patted myself proudly and went to sleep. Therefore, I am pretty confident that this serum has large contribution to my skin condition during its usage. With this frequency of usage, one bottle lasted me around 3 months. My hyperpigmentation was fading during my usage of this serum, although nothing too dramatic. More than its hyperpigmentation-lightening effect, actually I like how it enhanced the overall brightening on my face. It is hard to judge the collagen-forming and anti-oxidant claim, but my skin did felt plumper afted using this. Probably partly because it contains humectant, which is also lightly hydrating. As someone with oily, acne prone skin, it has a good level of hydration (although I still put a few layers of essences and other stuffs afterwards because I was extra like that), and I really appreciate the lack of temporary shiny, greasy look I usually get from glycerin-based product. Very nice to wear under make up (or other layers of skincare). Would I repurchase it? Probably yes, if I don’t have a long list of other vitamin C serum to try ahead. The claimed effects are there, although more subtle than Wardah C-Defense Serum (sorry I keep comparing between the two, as they contained the same type of Vit C and so far I have not reviewed other vitamin C serum). The user experience is much more pleasant for oily, acne prone skin, though, and I really enjoy using it. Enjoyment leads to consistent use, which is crucial for any skin improvement.